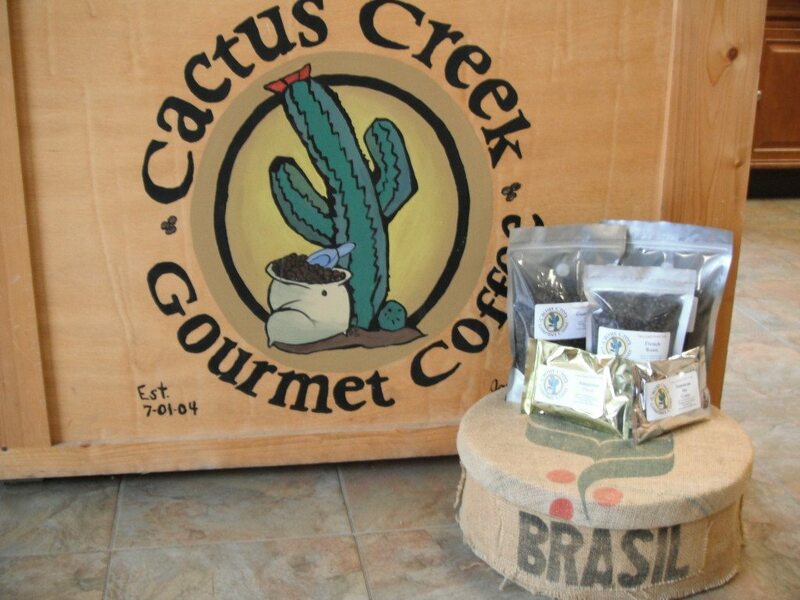 Cactus Creek Gourmet Coffee Roasters is a Veteran owned and operated, family run business in its 14th year of operation. 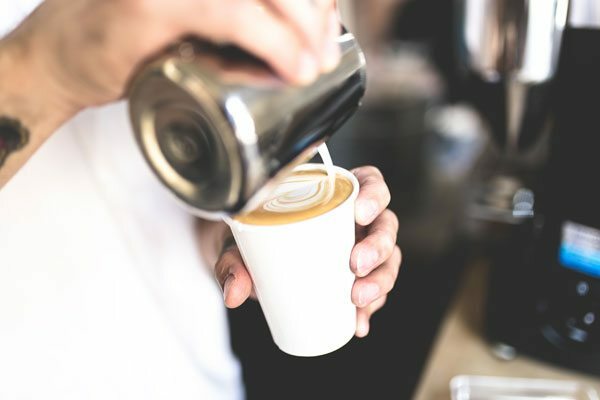 Our goal is to be a one stop shop for coffee shop owners and to have all necessary supplies, equipment, and services available in one convenient location. 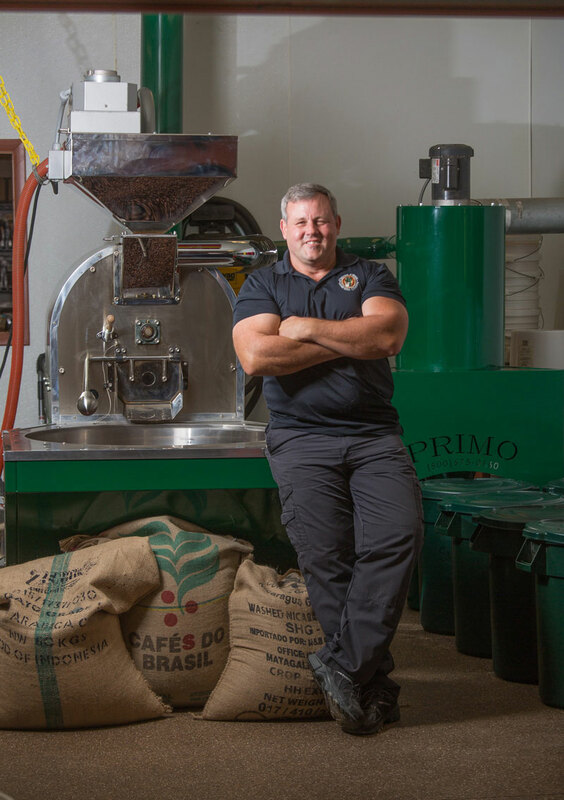 We strive to offer every one of our retail and commercial customers outstanding service and the freshest roasted coffee. 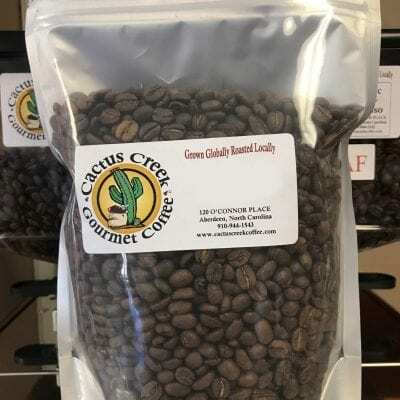 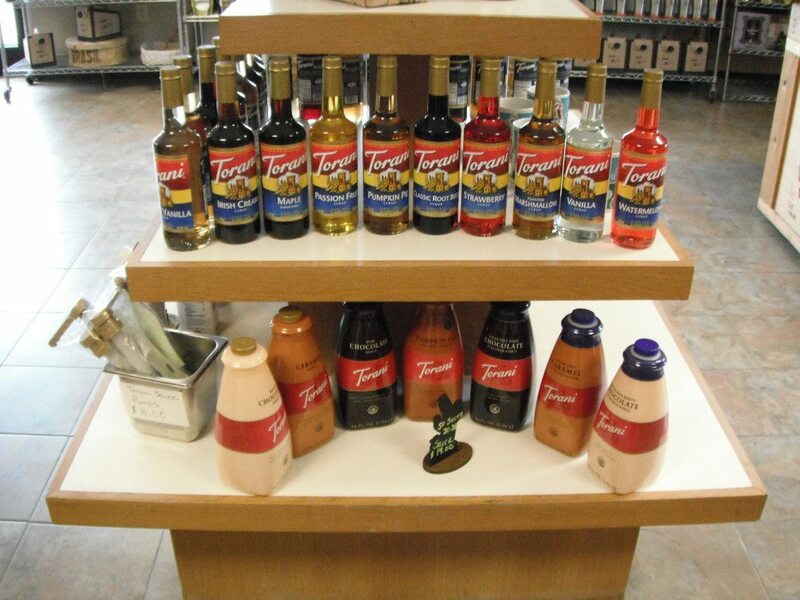 Over 55 flavors of coffee stocked throughout the year. 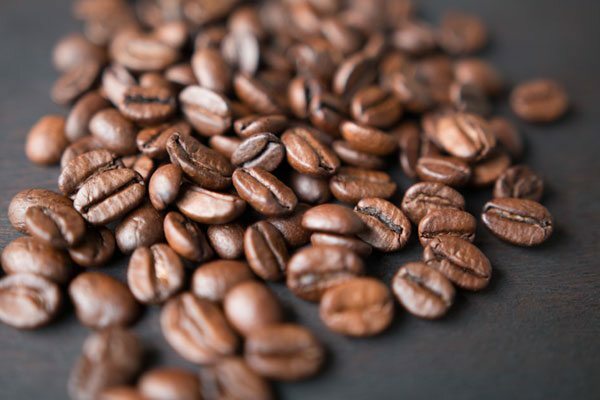 (All available in decaf.